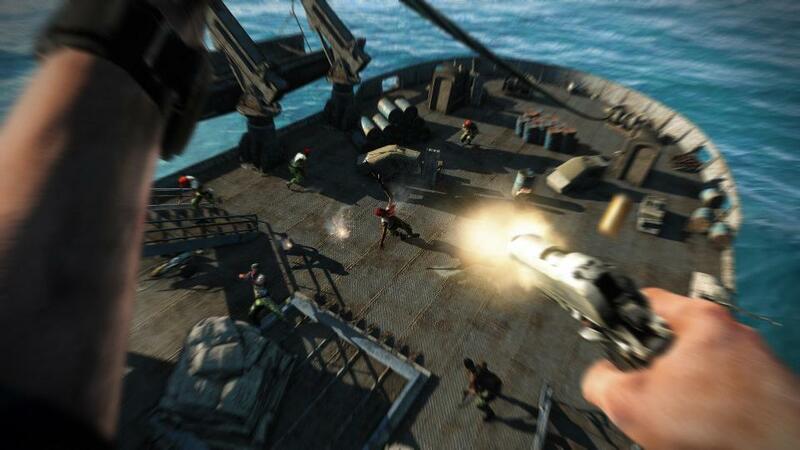 are available in this game .The game is yet to be released .The game is released by Ubisoft. 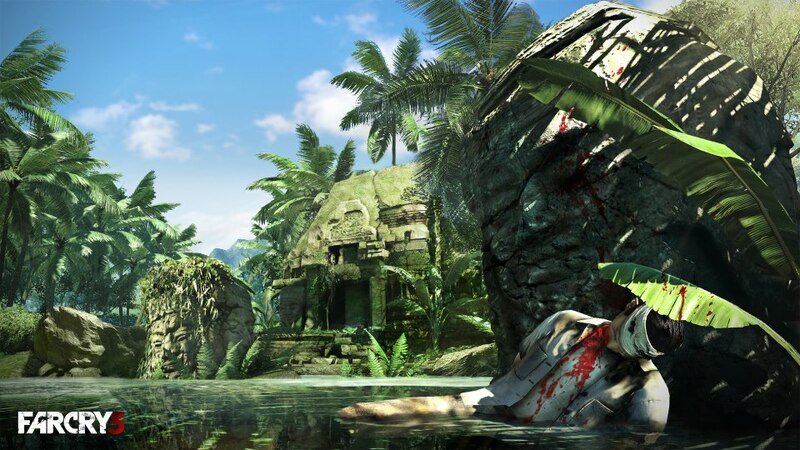 Farcry 3 takes place on a tropical island which is found in between the pacific and Indian ocean. 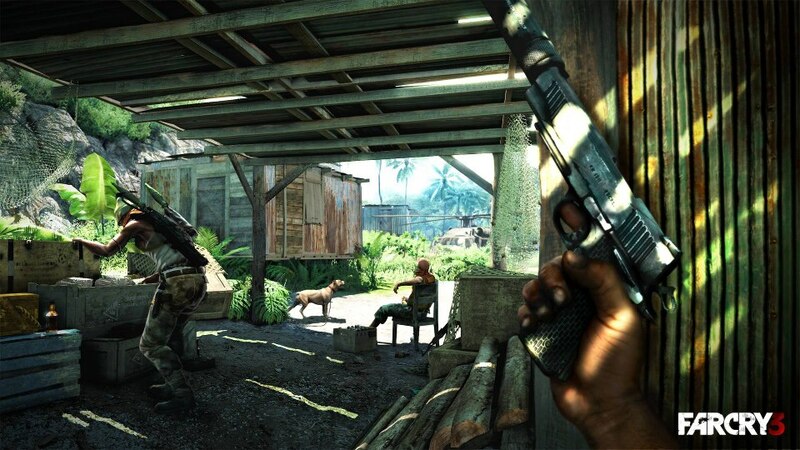 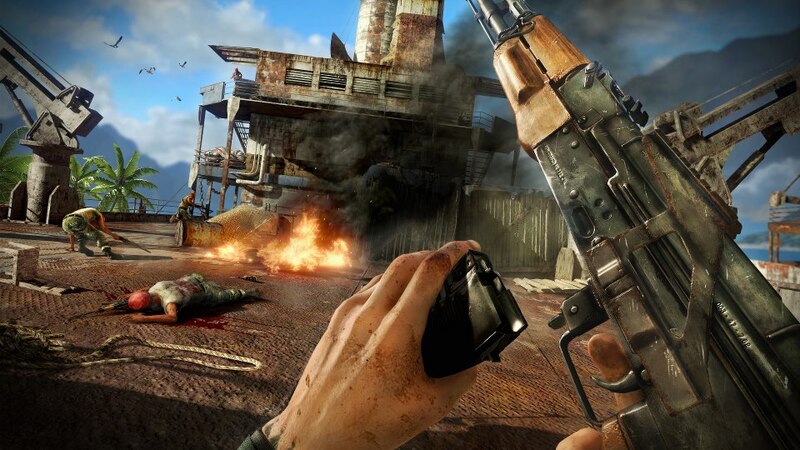 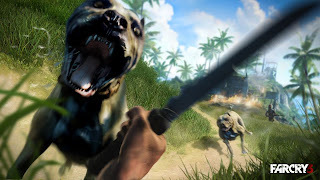 The game has the story similar to Farcry 1 which also took place in a tropical island.